The consequences of excessive social media use, in particular the potential for addiction, have been the subject of heightened focus in recent years as such technologies have taken an increasingly steadfast hold of many aspects of our daily lives. Social media addiction has been linked with a plethora of highly damaging issues ranging from isolation and depression to anxiety and in some cases even suicidal thoughts, but what are the warning signs? And what is it exactly that makes one person become addicted while others are able to refrain? This was exactly the subject of a new research project conducted by a team from Binghamton University, State University of New York. The team, led by assistant professor of information systems Isaac Vaghefi with the help of Hamed Qahri-Saremi of DePaul University, collected and analysed self-reported data from a pool of nearly 300 college-aged students in order to explore how the interaction of personality traits can impact the likelihood of developing an addiction to social networking. 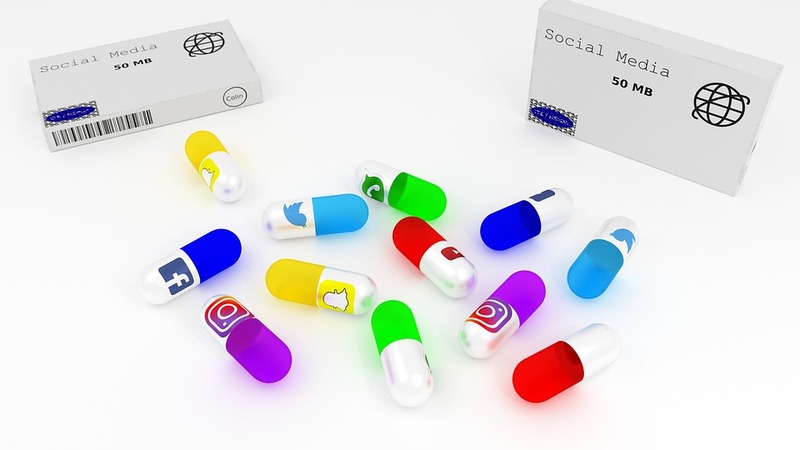 In their research the team were able to identify that that three personality traits in particular – namely neuroticism, conscientiousness and agreeableness - were related to social media addiction. Extraversion and openness to experience, the two other personality traits said to make up the well-established framework of the five-factor personality model, were found to have little if any influence in the development of such addictions. The interesting part lay in how exactly these traits influence our susceptibility - for example on their own, the personality traits of neuroticism and conscientiousness have direct negative and positive effects on the likelihood of developing a social network addiction; when the two traits are simultaneously present and thereby playing off each other however, neuroticism seems to moderate the effect of conscientiousness as it relates to social network addiction. Vaghefi’s full paper, titled ‘Personality Predictors of IT Addiction’, was presented at the 51st Hawaii International Conference on Systems Science (Jan 2018).